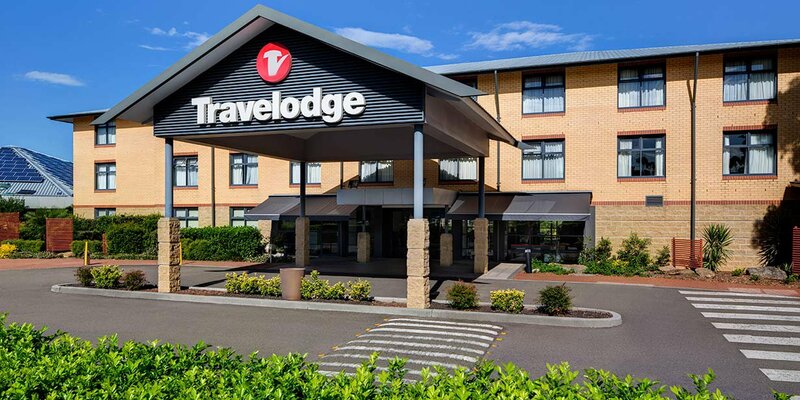 Ideally located in the centre of Sydney’s western suburbs, Travelodge Hotel Blacktown Sydney offers comfortable rooms and friendly service, perfect for today’s savvy traveller. 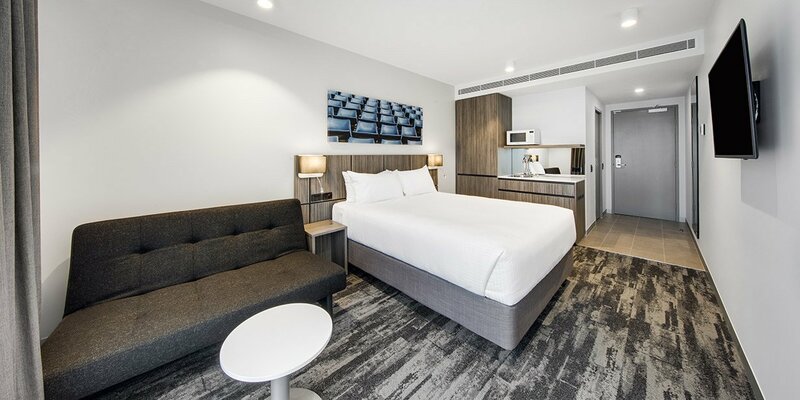 Travelodge Hotel Blacktown has recently expanded, adding 23 new and modern Executive rooms to the hotel, which make up a total of 143 rooms, all of which are equipped with excellent amenities such as kitchenettes, free WiFi and cable TV. 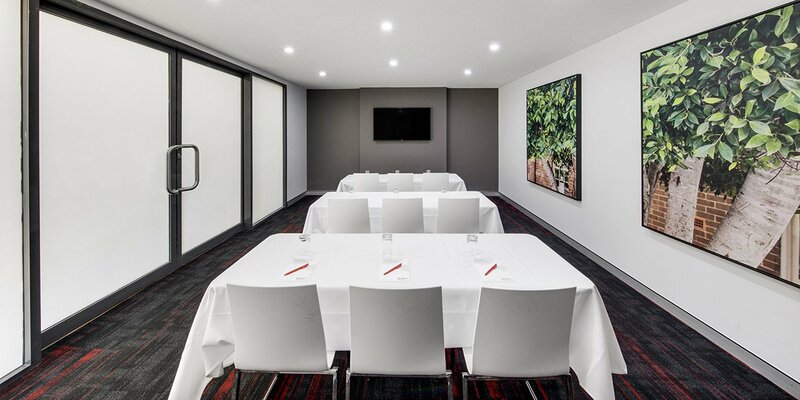 The hotel sits in a vibrant cultural hub, close to numerous attractions including Wet 'n' Wild Sydney, Sydney Motorsport Park, Featherdale Wildlife Park and historic Parramatta. 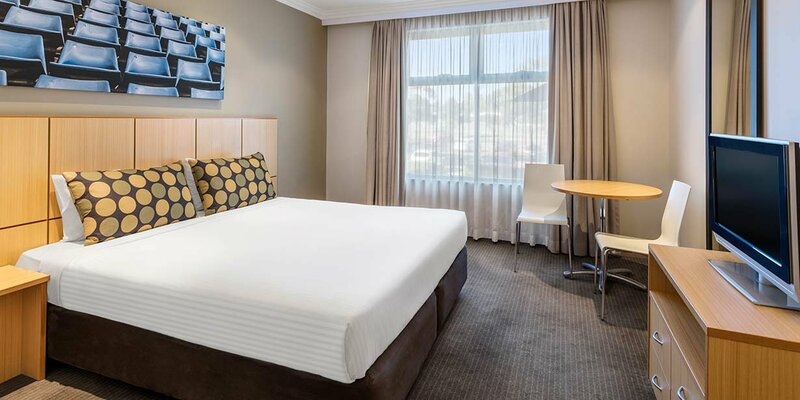 With its position just off the Great Western Highway and M4 Western Motorway, Travelodge Hotel Blacktown Sydney is easy to get to and well placed to explore everything this thriving region has to offer. 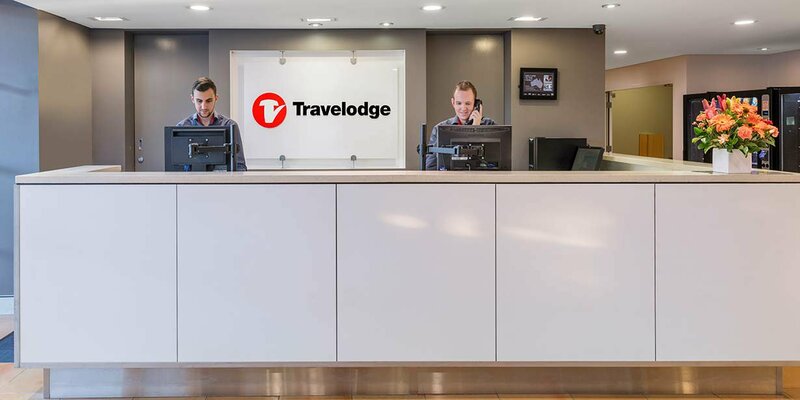 24 hour reception is available to assist you around the clock, whether you want to organise a later check-out or are after friendly advice about what to see and do in the local area. 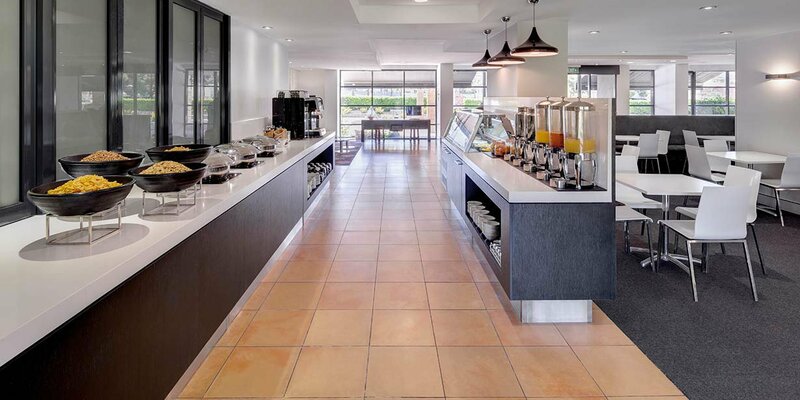 Enjoy breakfast, served daily from the Breakfast Lounge, and a range of other services like guest laundry and dry cleaning, and safety deposit facilities. 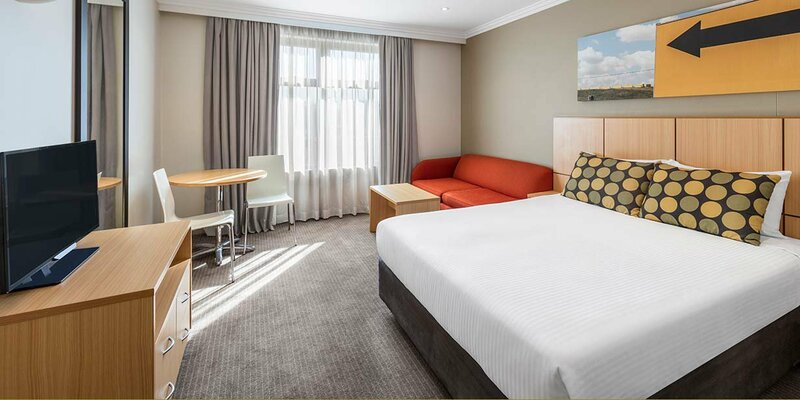 Travelodge Hotel Blacktown is ideally positioned next to the Blacktown Workers Sports Club, offering easy access to free shows and live entertainment, as well as multiple dining options including cafés, buffets, pizzerias and Chinese restaurants. 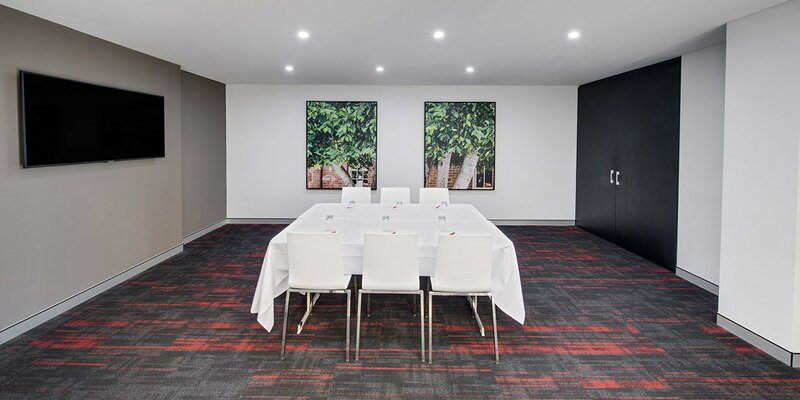 The Workers Club also has a number of sport and recreation facilities and several function rooms, capable of hosting events, conferences and seminars of any shape and size. 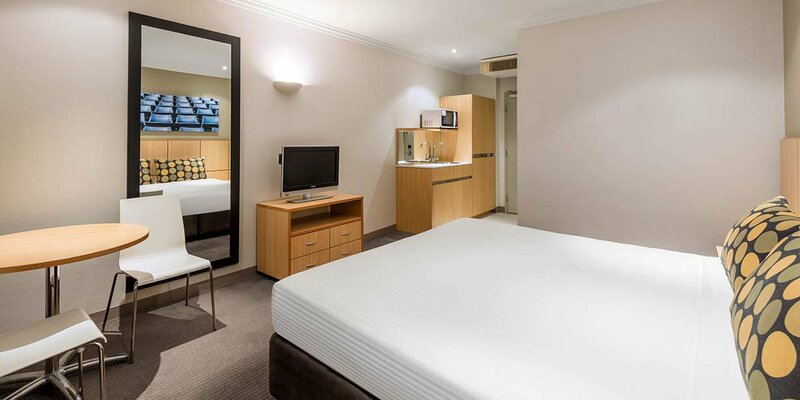 Make use of the hotel’s free parking and explore the area via car during your stay. Wet 'n' Wild Sydney is a ten minute drive away, offering fun for the whole family. It has over 40 slides and attractions, including some of the tallest and fastest water rides in the world. Featherdale Wildlife Park is also an easy ten minute away. This park dates back to 1953 and is now home to over 300 species of Australian animals, making it one of Sydney’s biggest zoos. 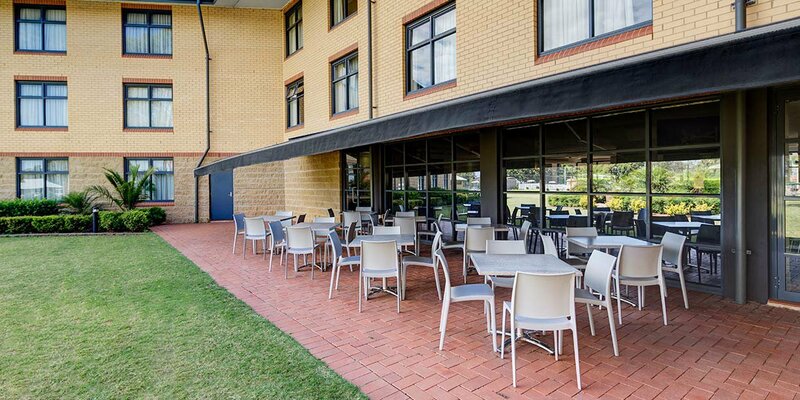 Historic Parramatta is twenty minutes away via car, enticing with its beautiful riverside restaurants and parklands, and grand, heritage-listed properties, such as Old Government House. If you’re happy to spend a little longer on the road, make the scenic drive out the Blue Mountains to explore quaint towns, great walking tracks and beautiful vistas.